Consolidating to strictly Empire and GW Models. Getting rid of my Dark Elf Black Dragon with Theo on top! @Chumley: Where/when is that old man with the halberd/spear from? The one in the middle might be a Skaven spy. Silver Wolf - Lol, he just might be. 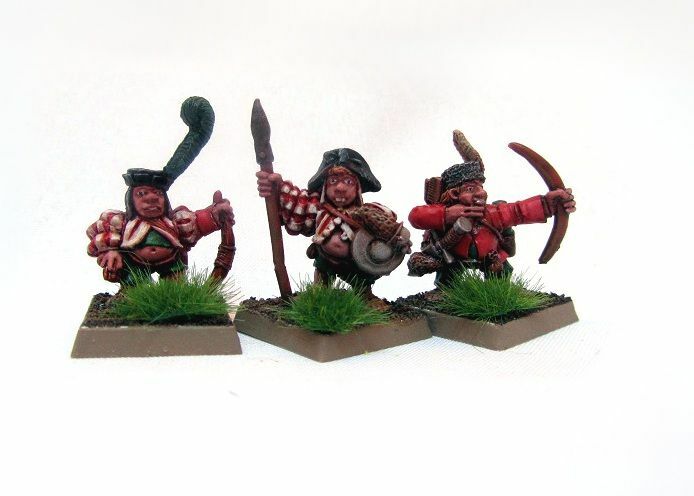 Awesome to see some Halflings, so full of character especially with a good paint job like these. Chumley ,nice to finally see a painted Jan after all these years. So I have the forgeworld empire command group ! actually the bloody flash looks horrendous ! @Chumley: Firewank!! *cracks up laughing* Also, when you say the figure is "Jan the Slar", are you sure you don't mean "Jan the Slayer"? So much detail , I can't work it out. 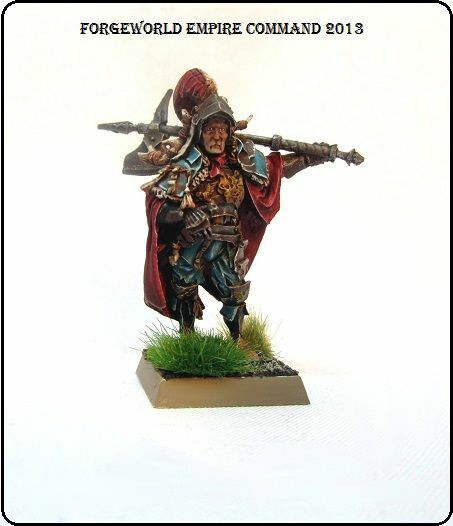 Is it just that my painting style doesn't suit this new resin, or does this model look good? I think it looks too detailed by far , it confuses the eye. Just drink some more wine and you'll be fine. u mean it will look better? I'm sure it will.................... or at least you won't care anymore. It looks amazing just like the other models you've painted. The detail can be a little much but when you do a good job like yourself it really brings it all out well. I think you've done a bang up job. Looks really really good to me. I see what you mean Chumley, rather a busy sculpt. I'm not really keen on this model (nor all the other FW models), but your painting is excellent for sure! This looks great! 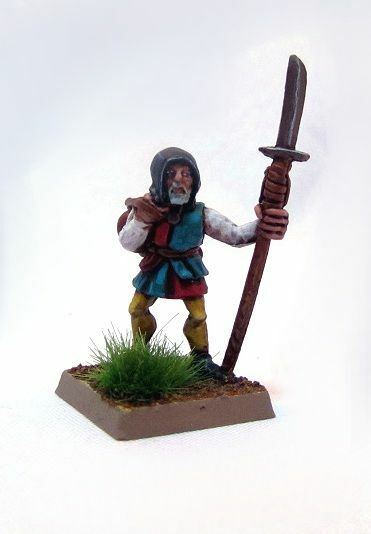 I think your painting style looks perfectly fine on this model! I'm in the process of painting up the Nuln handgunners and they are painting up fine. As for too much detail, pish posh - if people think they have too much or not it comes down to personal choice and what we like. I will say this however, sometimes a less detailed mini will be much easier to make look good with simple ,clean painting whereas FW minis tend to favour washes very well! Don't feel bad, you're a great painter!